Kyle, Clancy and Dave go right into it!! with a Daikaiju Re-Discussion for Godzilla Final Wars (2004). Are you ready for Operation Final War!? That’s right, folks we are once again talking about the 28th film in the Godzilla franchise, Godzilla Final Wars (2004). This movie was out first ever daikaiju discussion, so that’s right… it’s been almost 9 years since we talked about this movie in a discussion format. Do you long time listeners feel old yet?? I’ve been digging our new discussion format, because I’m a crazy busy body apparently, but I really wanted to give this movie more than it deserves for this episode. We went for the deep dive, people! Believe it or not I didn’t cover everything that we could have about this film. 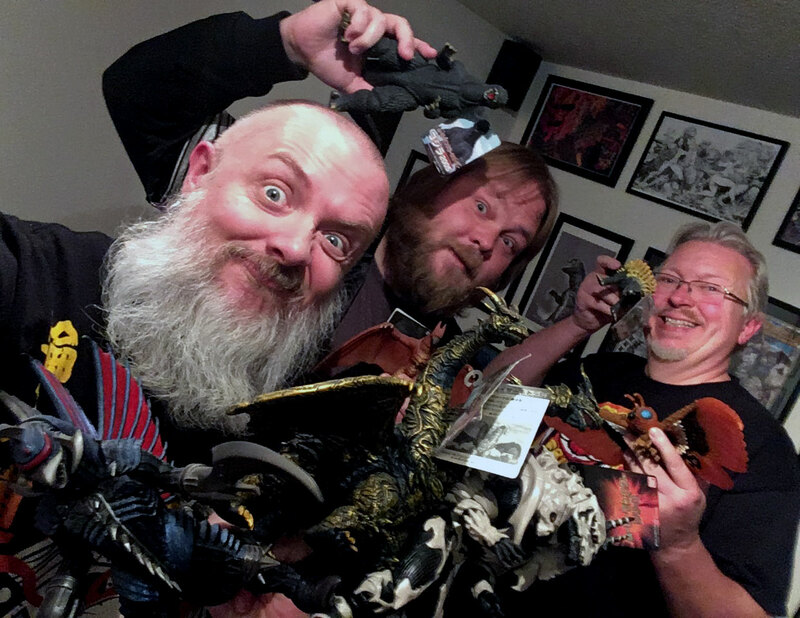 Hope you enjoy the episode – please make sure you check out the awesome Godzilla Final Wars linkage down below! I was reviewing the list of discussion films and have decided that we need to another “classic” for November’s movie. 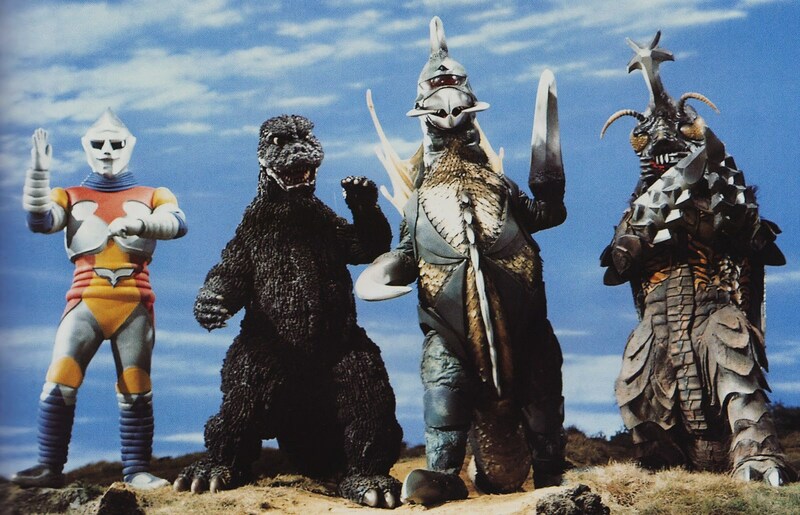 Your homework assignment, should you choose to accept it, is to watch the 1973 Godzilla vs. Megalon and turn in your thoughts, questions and reviews for the discussion episode before November 23rd. Our next Daikaiju Re-Discussion will be for 1973’s Godzilla vs Meglon — tune in next month for more giant monster awesomeness!